Just two years later, in 1998, I founded my own agency – a small business that I operated and grew to a multimillion dollar agency with executive employees nationwide. Given that “Just 1.8% of women-owned businesses generate more than $1m in annual revenues, compared with 5.3% of all U.S. firms,” according to the Wall Street Journal, I’m pretty proud of it. We have worked with leading companies around the world – from public entities such as Constant Contact, Northeastern University, WebEx and Juniper Networks to hot startups such as Octo Telematics, ELERTS, Photobucket, Mindjet, Conduit, Sermo and more. I grew the company’s services, staff and reputation with little more than tenacity and a stubborn drive to succeed. 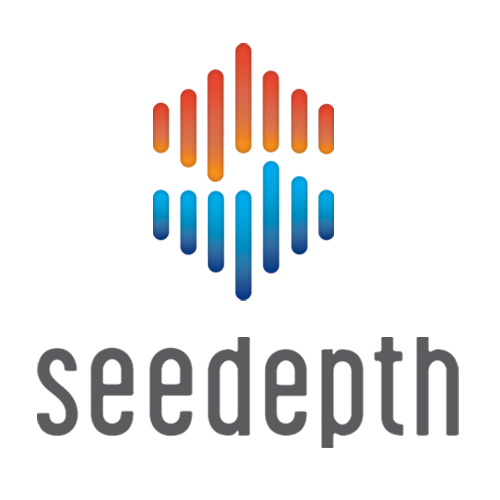 Although I continue to help organizations and brands via marketing consulting and advisory services, I also lead SeeDepth Inc., a PR Analytics and Measurement platform for communicators, which I founded in 2013. Did I think I’d be a startup founder in my 40s? No, but life is rarely what we plan, is it? I have been featured in the Wall Street Journal, Associated Press, Businessweek, Dun & Bradstreet, ABC, and more – sharing insights on everything from small business management, PR, marketing and HR, to the best tech tools, social media strategies for business, digital branding and content ideas, and even how to be a successful working parent. I sit on the Board of Directors for multiple companies in tech, healthcare and consumer lifestyle brands, and I’m an angel investor from time to time. I’m also working on a new startup – so stay tuned! You can read more details on my credentials, here. 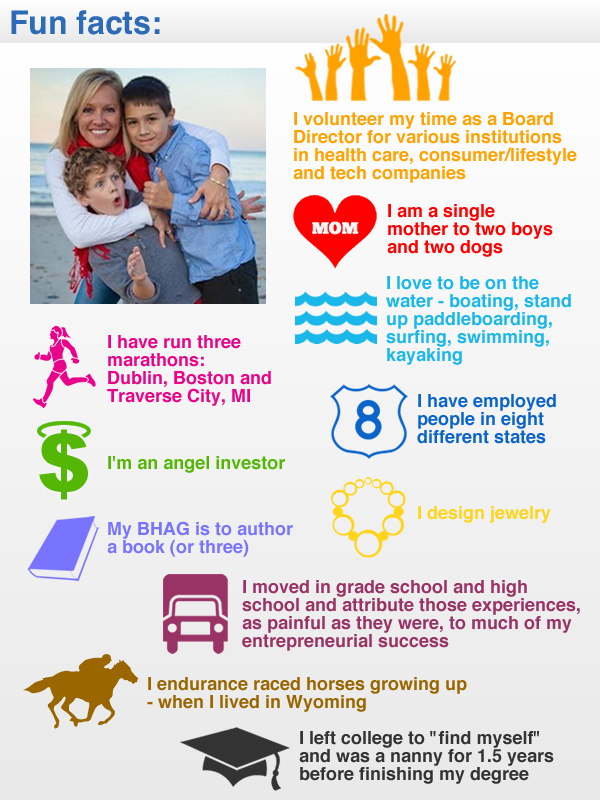 My name is Brooke Eaton and I am a content producer for the career advice Web site on Monster.com. Currently, I am writing a story on helpful technology for the working mom. I found you on the Be Gutsy Blog, and you talked about how technology has made it easier for people to work from home in a recent blog post. I thought you might be a good person to interview for the article, which will be featured on the career advice site in November. You can reach me at (978) 461-8640. I look forward to hearing from you! You are too cool – and funny. Nothing but, Fantastic !! Nuf said. You have an impressive background and still manages to be funny. I look forward to reading more of your posts. Well thank you, Grace. That’s a very nice thing to say. Thanks for reading! “Life is rarely what we plan…” Amen to that! The blessing (and pleasant surprise) is how often that can be a good thing. How many times do things go differently – and actually better – than we could’ve ever imagined? Continued success, Christine.